How is that weenie snowflake attitude? "All it takes is one girl's hard work and stubborn refusal to accept archaic gender norms to force scouts and executives to accept elite talent, regardless of what body it is packaged in." The very idea that a woman could play in the big leagues is a joke. Speculating about it is a joke. Are you telling me a woman could be on a major league roster and be one of the 750 greatest players in the world? Ridiculous. Are you trying to tell me that Joan of Arc couldn't hit a curve ball? Quite difficult with all that armor. Finally, some great news coming out of Oxy. Well, Oxy football players will have good pregame meals. "socially constructed hierarchy between gendered sports"
So happy I went to college before mandated classes and events for which my parents already provided input into life, liberty, and the pursuit of happiness. 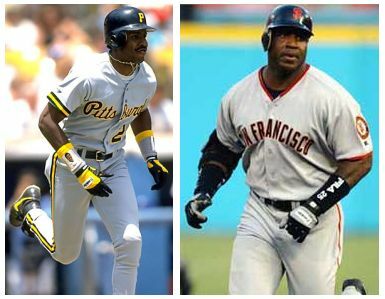 Probably no more than what Barry Bonds use to wear at the plate! Well, at least Oxy football is eating someone's lunch, even if it's their own. 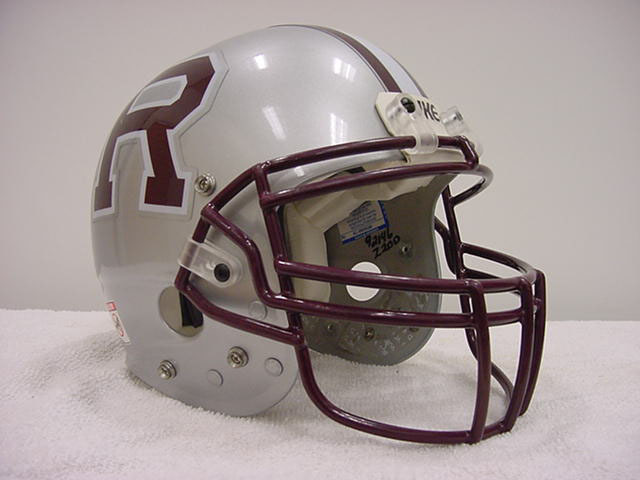 You can be a academically rigorous small college and still recruit football players who can win games. They are not mutually exclusive. Hmmm...don't know if I agree with that. A rigorous education includes debate and discussion where you are presented with opposing viewpoints. And for the life of me, I don't see "CONSERVATIVES UNWELCOME HERE" in the Admissions area. Also, students are smart cookies. They know not to go to Liberty, Yeshiva, Hillsdale, or Unity unless they are comfortable with what they are. Being a liberal campus doesn't seem to hurt some schools, like the U. of Washington, U of Oregon, Michigan, or Carnegie-Mellon. (I used the Niche Rankings and they're all in the Top 75). It certainly hasn't hurt overall enrollment at Carleton (2nd) or Oberlin (3rd). And you do realize that the protests were in 2015. That horse, it's been flogged to death. Have you ever been on Oxy's campus or any of the SCIAC schools. I have not. But I have been on plenty of college campuses in my work. From ultra-liberal Oberlin to the more conservative St. Mary's of the Woods. You go to colleges sometimes in SPITE of their political views because of the ways it can benefit you academically and personally. I remember when interviewing at Baylor I saw a listing of the religious affiliations of current students. There were athiests, Muslims, Hindus, etc. there. Not many, but they were there. Now, football-wise, it's not going to be easy for Oxy to get back to even a .500 team, unless they really do make it a national recruiting effort. There are plenty of areas without small liberal arts colleges, and I know other D3 schools grab students from there (my alma mater has pipelines in Texas and Arizona - Texas has some liberal arts schools but not as many as you'd think). Florida is always a great bet too, though there are quite a few D3 programs grabbing students from there. If Oxy is willing to pay for recruiting trips, they can get back in a few years. Thanks for your honesty about never being on a SCIAC school campus. It amazes me a human being on this planet gives "a woman playing in the majors" that much thought, priceless Bob....we wonder why the college age kids have less common sense than ever when we go to hire them. Hey, you leave the "homerun king*" out of this. A Pola-roid says a thousand words. Roger Clemens see's nothing wrong with this.